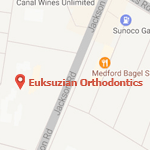 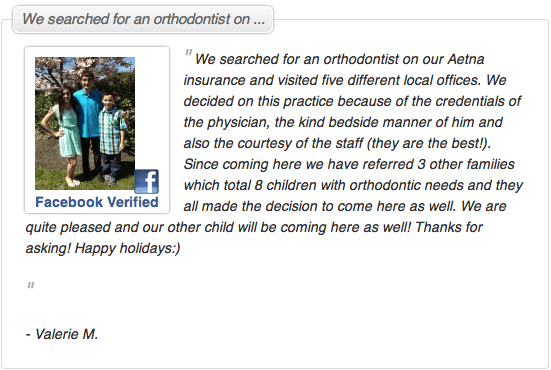 Here at Euksuzian Orthodontics, we offer comprehensive orthodontic for patients of all ages in and around Medford, Moorestown, Marlton, and Mt. 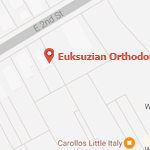 Laurel, NJ. 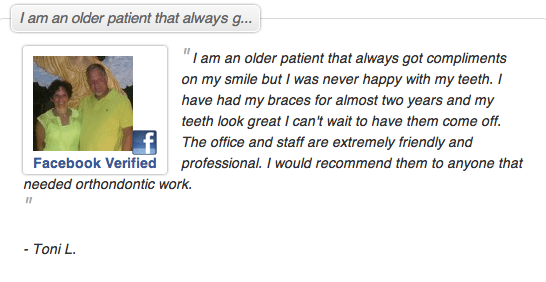 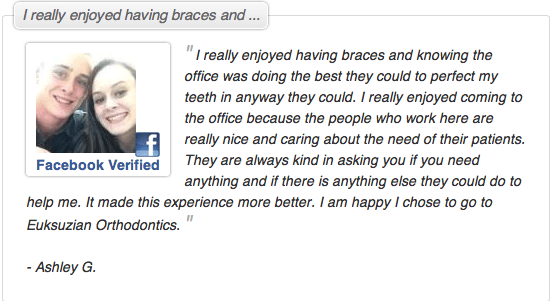 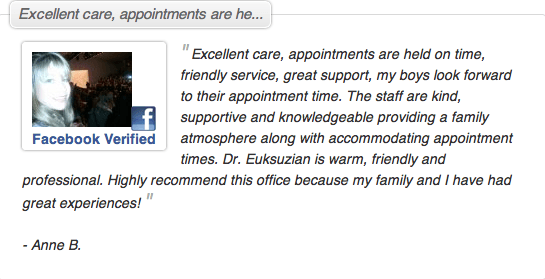 Contact one of our offices today if you have any questions at all or would like to schedule an appointment!